Sandra is the Chief Information Officer for TMR, Sandra leads a team of more than 400 staff and contractors. She is passionate about leading the Information Technology Branch (ITB) to become and agile organisation with a strong customer focus, delivering innovative ICT and digital solutions and driving outstanding performance in partnership with key TMR stakeholders and external vendors. 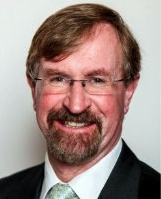 Dr Stokes is an endorsed Organisational Psychologist and Director of Russell Professional Group. 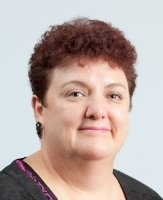 For the past 13 years, she has provided organisational psychology services to public and private sector organisations across Queensland – including individual coaching and counselling, conflict resolution services, team reviews and development, and early intervention for psychological injury in the workplace. 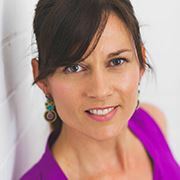 Gemma is engaged to provide organisational psychology services to organisations across Queensland and is an experienced facilitator currently undertaking training to become a WORC corporate coach. Gemma is a Master of Organisational Psychology candidate in Griffith’s School of Applied Psychology with interest areas in employee psychological health, leadership and coaching. Professor Roberston is Biotechnology Program Director at the School of Chemistry and Molecular Biosciences, University of Queensland. She is also “UQ Women Create Change Ambassador” for the Science in Australia Gender Equity Pilot of Athena SWAN. Laure is a Senior Scientist and R&D Program Manager at Ellume, a health technology company developing and manufacturing real-time diagnostics for doctors and consumers. She is working on development of a rapid Influenza A and B test for point-of-care use and is responsible for coordinating assay development alongside fluorescent reader technology, mechanical design and software development. 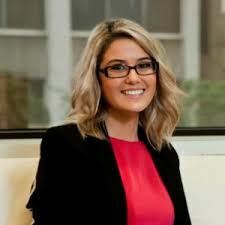 Rebecca has a Bachelor of Business majoring in Communications and a Master of Arts in Digital Media and has been employed in the commercial, nfp, government and tertiary sectors both in Australia and Europe. She has been a Career Advisor at UQ providing one-on-one career guidance and job strategy advice to undergraduates through to post-docs. Dr Rehm is Professor of Biotechnology and Director of the Centre for Cell Factories and Biopolymers at Griffith University. His research aims to develop innovative functional materials and technologies that provide solutions for global health and environmental challenges. Nasa is an award winning Chief Information Officer with a career in delivering innovative solutions. For the past five years, she has been the CIO of a hospital and health service, and has experience in senior leadership roles within the health industry. LJ brings almost three decades of experience in helping organisations, causes and individuals successfullygrow their profiles and accentuate their positive. She has worked at the highest levels of media, government and business as a journalist and trusted adviser. 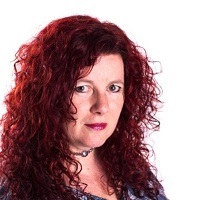 Louise is a producer, journalist and media consultant with 25 years of experience. She has worked in Australia and the United Kingdom with her work being seen across Australia, Europe, the US and the UK. As a media consultant she works across in traditional and new media sharing her knowledge and expertise. 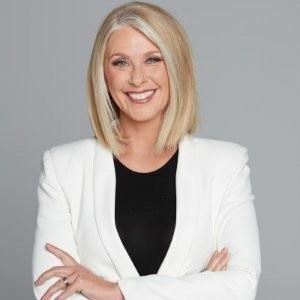 Tracey is a television presenter, journalist and author who has anchored programs for ABC TV, Network Ten, Channel 9 and Sky News. 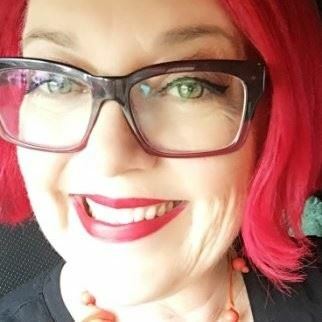 Over the past 30 years, she has worked in the private sector and at the Australian Film, Television and Radio School as a media and presentation trainer. Her TEDx Talk, The Lady Stripped Bare, has been seen by more than 1.5 million people. The 50-year-old's lifelong passion is amplifying women's voices. 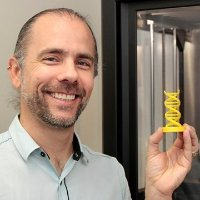 Gareth has been an active Genomics Scientist for over 15 years and believes healthcare and research are at their best when coupled with the most accurate, highest throughput and innovative technology. Raphael is an awarded high-performer, passionate about making technology fun, useable and profitable. He specializes in solution selling, business development, and product development with a solid foundation in management consulting. Renea works as a Clinical Director at eHealth. Renea provides clinical leadership, strategic direction and leads the change management in the implementation of an integrated electronic medical record (ieMR). Her clinical background has been as Venous Thromboembolism (VTE) Clinical Nurse Consultant in which she coordinated a VTE prevention program at a tertiary hospital & health service district which led to significant & sustained improvement in appropriate VTE prophylaxis rates. Bernadette is the Co-founder of 3 Round Stones specializing in data modeling and visualization of publicly-funded science data. 3 Round Stones has served U.S. Government organizations including the EPA, Commerce and NOAA, NASA, Health & Human Services and Library of Congress, to ensure publicly funded environmental and health data remains findable, accessible, interoperable and re-usable on the Web. Peter is passionate about developing safe technological solutions by demystifying the complexities of today’s software driven world. With extensive ICT experience spanning more than three decades, he offers knowledgeable insight across all application domains that demand trustworthy solutions. Laura from 400C will help you to understand your professional context and translate this into a professional look that will help you on your way to landing that dream job or taking the next step up the career ladder. 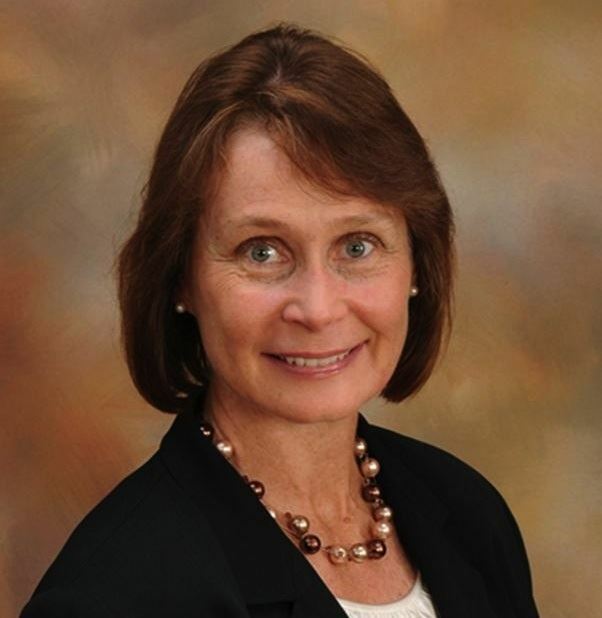 Linda is an experienced and accomplished Business Leader with over twenty five years industry experience in a variety of corporate cultures both locally and abroad. A skilled Shared Services professional, her passion is for inspirational leadership, strategy execution and people development. She has led large teams across the globe and delivered multi-million dollar programmes across the technology and financial services sectors. Rhonda is recognised as one of Australia’s foremost experts in human resources, specialising in leadership, diversity and future of work. Her fundamental belief is that inclusion and good leadership are not only foundational for good people practices in organisations, but equally of more equitable and prosperous economies and communities. ICT Woman of the Year 2013, Yvette Adams from The Creative Collective is an experienced speaker & trainer who will share with us some key insights on how to determine the right content for your audience, which networks are right for your message, how to engage people online & how you can leverage social media opportunities for the purpose of brand development, positioning & personal professional outcomes. Vanessa founded consumer products group of companies in 2006 which is now Australia’s leading supplier of youth electronics and private label tech gadgets. 1 in 2 Australians owns a product that Vanessa’s company has produced. The business is now global. Walmart, Best Buy, Argos, Kmart, Target are just some of the retail giants stocking product created by her company. With over 20 years experience at senior levels in national and international organisations as a specialist in AML, corporate security, enterprise risk management, legislative compliance, risk mitigation and business continuity. He has led major cultural change programs, optimized business processes and ensured continued and sustainable revenue growth in consulting companies and within industry. Steven established the negotiations team with Police Service and developed it with predominately female staff. With more than 20 years' experience, Heidi Uytendaal, is Rio Tinto's Manager Global Programme Services and also the Chairperson of the Rio Tinto Inclusion and Diversity Network in Brisbane. Navigating through a giant, global organisation, Heidi has managed teams in geographical and culturally diverse arenas. 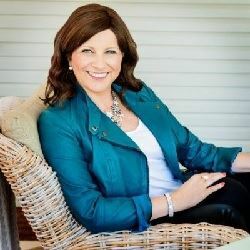 Sonya Trau is a Senior Business Leadership Coach with AltusQ & involved in design & delivery of numerous corporate mentoring programs nationally for over 4yrs, including the first industry wide mentoring program in Australia. She believes passionately about the power of effective mentoring skills & relationships both for individuals involved & organisations to which they belong. She has spent much of the last 15 years consulting, advising & coaching in corporates, NFPs & mid-sized businesses across numerous industries. 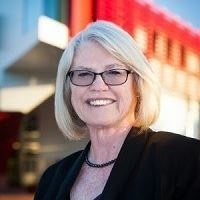 As Pro Vice Chancellor Linda is a member of the University executive with responsibility for development and implementation of Griffith’s information strategy and management of the University's information services; including the e-learning and e-research services, the Library and University-wide information and communication technology services, systems and infrastructure. 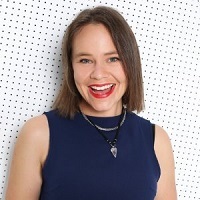 With almost 30 year's experience as a voice teacher and coach, Dr Melissa Agnew is one of Australia's most sought-after experts in her field. She consults on voice, speech and dialect in the theatre, broadcast, film and television industries, the in the corporate sector and in education at all levels, from Preschool through university. 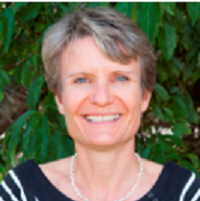 Dr Catherine Ball is a renowned environmental scientist with business credentials to match. Inspired by a childhood love of the natural world, her breakthrough work focused on sending Remotely Piloted Aircraft Systems (RPAS) to remote areas of coastline to observe endangered turtle colonies. Dr Ball is today at the absolute forefront of RPAS technology. 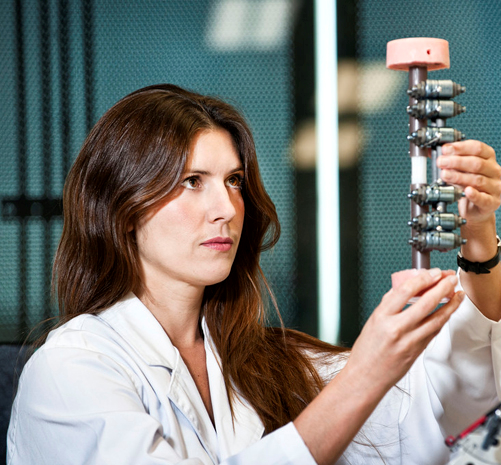 Her work at engineering consultancy URS put Australia on the world stage. Dr Angela Daly is Vice-Chancellor’s Research Fellow at QUT Faculty of Law and Australian Privacy Foundation board member. She is a socio-legal scholar of technology and a digital rights activist. Angela has previously worked for the Swinburne Institute for Social Research (Australia), Electronic Frontier Foundation (US) and OFC. Donnell brings 20 years of policy direction, education, and advocacy in sustainable water practice to her presentation, covering the Ethical Water Futures, role Model International Women who lead the way, and the Pathways to Careers. Founder and Director of the Hear&Say Centre achieving exceptional outcomes for hearing impaired children. 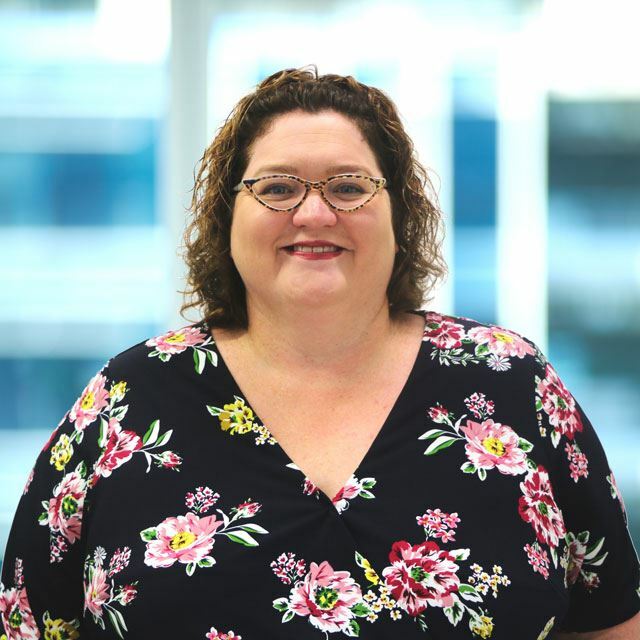 Stacey is GM of BPO & Contact Centres at Datacom & works with companies to help them navigate through the ever evolving channels of customer engagement & sources of business intelligence. Acknowledging that to be embraced, social media must first be understood, Stacey has worked with over 30 organisations to help them understand the social media landscape & how it relates to them, carving out & executing on a social media strategy that always begins with the simple step of harnessing the power of effective listening strategies. 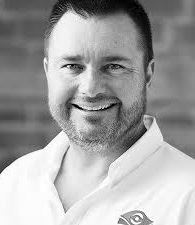 Scott has extensive background in technology having worked with Microsoft, Sun Microsystems & Deloitte. He sits as a founding industry member of Sydney Universities Digital Disruption Panel. A frequent speaker on effective use of Social media & Gamification to drive business outcomes, Scott presents at numerous conferences & industry functions. He is a passionate advocate of social technologies & his clients are from diverse industry groups such as education, mining, travel, real estate, legal & financial institutions. 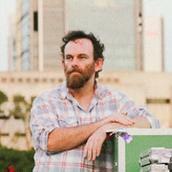 Dr Kim MacKenzie is an accomplished author & independent researcher in internet innovation. 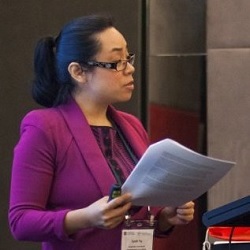 With a PhD in Business Technologies & Social Networking Services & as a Member of the Australian Government Community of Innovation Academics & Researchers, Kim will present some compelling reasons for all industry professionals to understand the broad scope that social media has to offer. She will also deliver practical tips for creating better social media strategies & policies to effectively align your objectives & target audience. Professor Bartlett’s research interests are in the translation of basic research in clinical practice with the mission to improve the lives of individuals and families suffering mental health disorders. 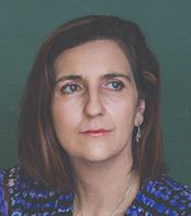 Professor Selena Bartlett is a Group Leader in Addiction Neuroscience and Obesity at the Translational Research Institute and in the Cells and Tissues Domain at IHBI and is a Professor in the School of Clinical Sciences in the Faculty of Health at QUT and an ARC Future Fellow. 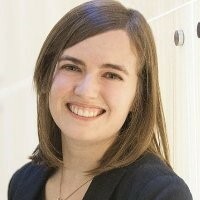 Elizabeth joined GHD in 2010 as Chief Information Officer. Her focus is driving efficiency & effectiveness across technical & business applications with the core intent of delivering consistent service to GHD's people & clients. 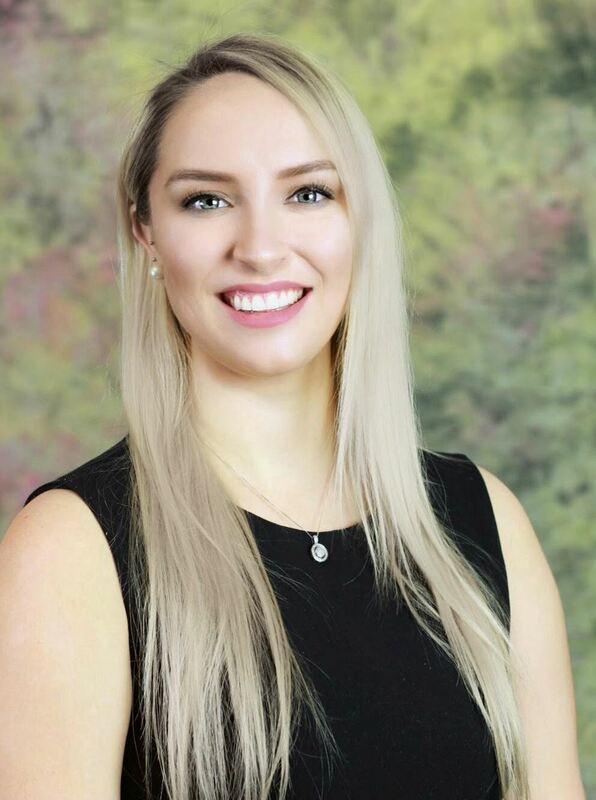 Prior to joining GHD Elizabeth was General Manager Corporate Services at Ballance Agri-Nutrients, where she was responsible for IT, HR, PR/Communications & Business Improvement. Elizabeth is a member of QUT School of Information Systems Industry Advisory Group & a member of the Queensland Branch Executive Committee of the Australian Computer Society. Dianne is Assistant Director-General, Shared Corporate Services Division of DSITIA including the Corporate Administration Agency. 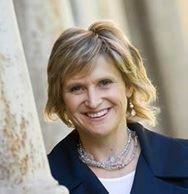 Before this Dianne was General Manager of Smart Service Queensland. She has worked across a number of government agencies covering criminal justice policy, human services policy & service delivery, economic development issues, community engagement and integrated service delivery & has qualifications in law, commerce, policy, management & corporate governance. Her public service career spans over 30 years in Queensland & Victoria. Jodi was appointed as the first CEO of the newly created TAFE Qld statutory body. TAFE Qld was created in legislation on 1 July 2013 as a parent body to drive the strategic direction for all TAFE delivery in Queensland. 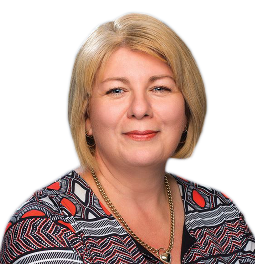 In her role Jodi will continue to lead reform of TAFE in Queensland commenced in her former role of Deputy Director-General, Training & Employment in the Department of Education, Training & Employment. Daniel is from The Edge at the State Library of Queensland is part of the 3D printing at the Edge and the Open Hand Project. Associate Professor Mia Woodruff from QUT presented on “Biofabrication” and 3D printing of bone and tissue replacement. Katie Green from 3D Orthotics presented on 3D printing in practice, demonstrating the uses of 3D printing in the preparation of Orthotics. Dr Olga Panagiotopoulou from University of Queensland spoke on integrative 3D analysis to study body motion especially in animals and the use of 3D printing in this field. 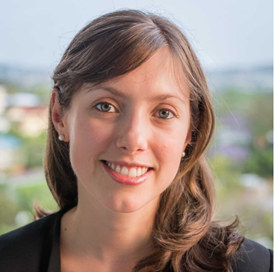 WiT Life Science Ambassador 2014 Anne-Marie is a General Partner and Executive Director of OneVentures, a $40 million venture capital Fund backing innovative companies with global relevance in healthcare, education, mobile, cloud computing & new media. 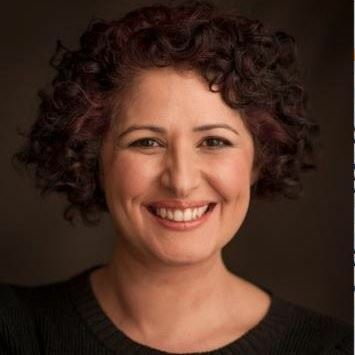 She is also a Director for portfolio companies Paloma Mobile, TheBestDay, Charm Health & Peak3. Born and raised in Scotland, Jennifer delivered her first presentation at the ripe old age of eight, motivating her similarly aged ‘sales force’ to sell painted stones to the neighbours. This was also her first entrepreneurial venture & did a roaring trade until her mum found out. Jen has made it her mission to overhaul corporate communications from lacklustre to the remarkable. She has a knack for converting uneasy speakers into brilliant presenters by working closely with them to increase their confidence, authority and presence when addressing any audience. Julie Bale joined BOQ as Chief Information Officer in December 2012 responsible for strategy, development and maintenance of the infrastructure and technology solutions that support BOQ. Julie has over 20 years of experience in Information Technology, primarily within Financial Services, Telecommunications and Utilities sectors, across UK & Australia. Before joining BOQ, she was at ING Direct, responsible for delivery of all technical solutions. Before joining ING Direct, she was Head of Solutions Delivery at Bendigo Bank, where she guided the IT systems integration activities during the merger with Adelaide Bank. Linda is Group Vice President, Asia Pacific at Gartner. 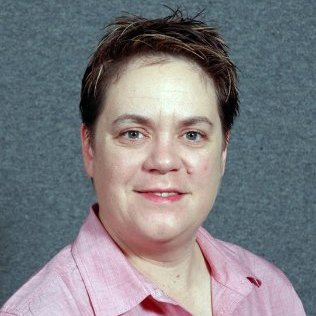 She is a senior IT executive with 20 years' experience in media, manufacturing, distribution & service organizations. Before joining Gartner, she was a key member of the executive management team of an iconic Australian ASX100 organization, working directly with board members. She was responsible for IT strategy development & organizational development in a rapidly transforming media environment. She led several successful IT & organizational change programs aligning people, process and technology to deliver strategic outcomes. She has a track record of managing and motivating large teams, engendering an ethic of energy and drive. 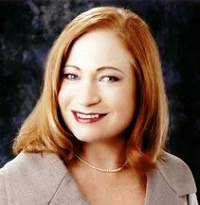 Michelle has served on the Board of BOQ since February 2011. She has more than 30 yrs experience in banking, insurance & wealth management industries across Australia & NZ. 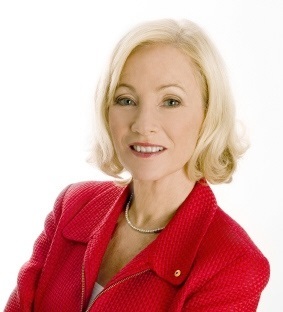 She has held senior executive roles & been a member of the Executive Committee at NAB, MLC & Suncorp-Metway Ltd, as well as serving as an Executive Director for NAB & MLC companies. During her career, she has held various roles as Chief Information Officer, Head of Strategy as well as line responsibility for corporate superannuation, insurance and wealth management businesses. The job for life has gone.......the world of work has changed forever. It's more important than ever to harness and hone your own personal skills, and forge your career. I work with individuals and organisations to educate and get results in the areas of personal branding and profile building; strengths identification and use; client and business development; networking skills; influencing and communication skills and career management. Sam is a dynamic, driven and highly energetic executive with extensive experience in sales, marketing, customer service, public relations, media, legal and human resources. Sam has recently been appointed as the Director of Strategy and Innovation for Optus Business. In this newly created role Sam’s passion and energy will be focused in creating new innovative partnerships between Optus and its customers. For the past 4 years Sam has been Optus State Director for Queensland, managing all Optus Business customers in the region, as well as corporate affairs and government relations. 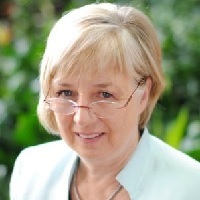 Professor Carolyn Mountford is a world-leading expert in magnetic resonance spectroscopy (MRS). Her work has resulted in techniques and therapies used by research centres and hospitals for patients with cancer, brain tumors, and neurologic and psychological disorders. To date Professor Mountford has secured approximately $39 million in funding grants. She is the author or co-author of more than 180 peer-review articles and the holder of five significant patents in the areas of cancer, chronic pain, head injury and MR, with a further five patents in the pipeline. 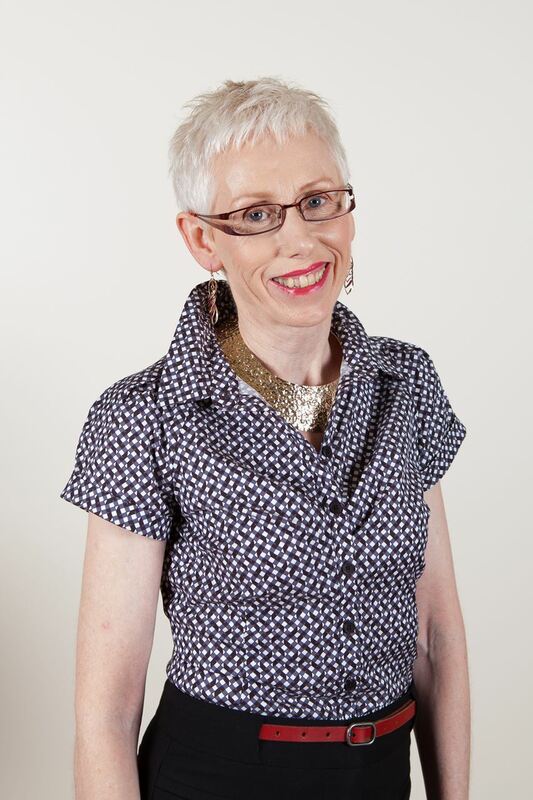 Sarah is highly sought after for her consultancy & facilitation skills. With clients requesting her services throughout Australia and overseas. Kym is a degree qualified scientist and Innovations and Strategic Manager at Evolve Scientific Recruitment, market leader in scientific & technical recruitment in Australia and has also been instrumental in founding the Casual and Temporary Employees Association of Australia, offering free online job seeking resources to temporary employees and job-seekers. She is passionate about helping maximise your job prospects by giving you an insider’s view. If you’ve ever wanted to know what your job prospects really are, or why you’ve not been successful in the past, Kym will give you the whole truth (even if you don’t want to hear it!). 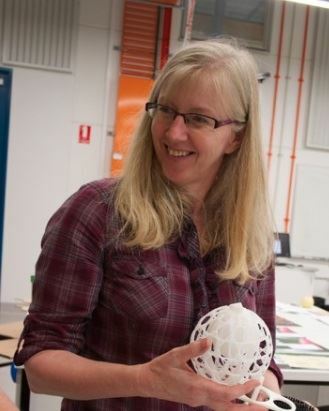 A/Prof Jennifer Loy, Griffith University, Deputy Director Griffith Centre for Creative Arts ResearPhD (Industrial Design). Scholarship from Department of Primary Industries and Fisheries, CRC Wood Innovations, National Institute of Design, Swinburne University. Master of Arts (Textile and Product Design). Manchester Metropolitan University & Liverpool John Moores Uni, UK. 2:1 Bachelor of Arts Hons (Furniture Design). Nottingham Trent University, UK. Postgraduate Certificate in Teaching and Learning in Higher Education. Liverpool John Moores University, UK. Staff Educational Development Association Accreditation. Liverpool John Moores Uni, UK. 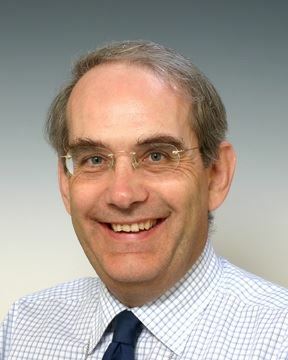 Prof Peter Tatham, Griffith University, Professor of Humanitarian Logistics and Deputy Head, Department of International Business and Asian Studies. 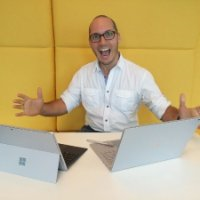 Co-founder and CEO of RedEye, a Brisbane based Tech startup. I'm passionate about growing our business into a leading global internet company and contributing to the development of our startup ecosystem. I believe that startups and entrepreneurialism are cornerstones of the new economy. As the world moves more and more to a connected economy, a city's ability to encourage and foster digital innovation and commercialisation will have a large impact on its economic prosperity. The goal of a startup ecosystem is to develop globally relevant high growth companies, these companies develop products and services that impact everyone and create jobs and support the development of associated startups and other industries locally. Director and Founder of Beginning Boutique - Australia's raddest online store. Beginning Boutique is one of Australia's fastest growing fashion e-commerce pure play stores. BB is backed with huge social media followings on instagram and facebook.